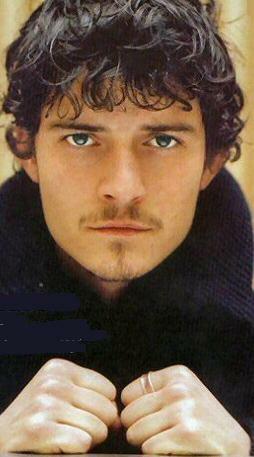 Orlando Bloom, the star of the movie “Pirates of Caribbean”, is searching for love on the Internet. The actor is worried most women are only interested in his fame and fortune, so to test their intentions he is using a friend’s name and photograph to set up a profile on networking service Facebook.com. The 30-year-old actor plans to get to know prospective dates by chatting online, before arranging to meet them in person.